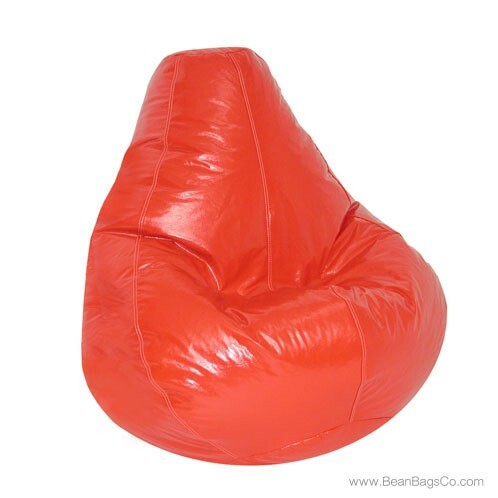 Make your next casual furniture purchase sizzle with the Fun Factory Wetlook Extra Large pure bead bean bag chair in hot lipstick red! 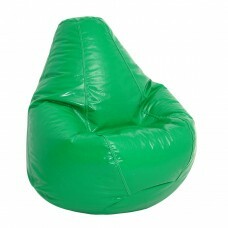 You will make a bold statement whether you use this chair for junior furniture to jazz up your child’s room or keep it for your own adult furniture needs. 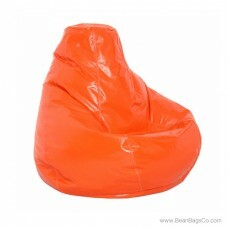 The bright red PVC vinyl exterior is easy to clean with a damp cloth and provides a burst of color in any room of your house. 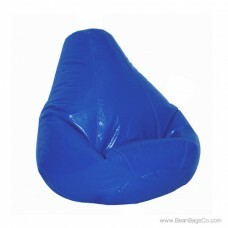 The pure bead filler gives you hours of comfortable lounging enjoyment. 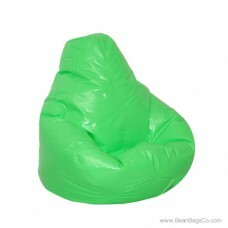 Do not be surprised when this bean bag chair becomes the favorite spot for the entire family to watch television, read, snack, or listen to music. 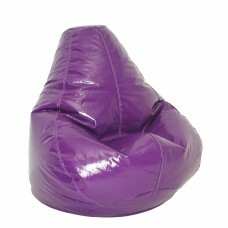 The comfortable exterior, supportive interior and bright color are a combination that is just too good to resist! 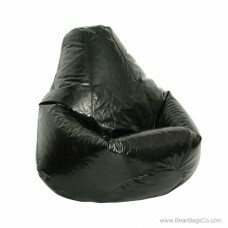 Available in four sizes to fit everyone: junior, adult, large and extra large. 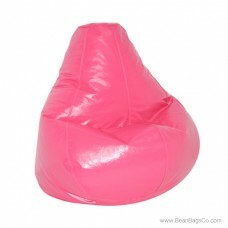 Prepare to enjoy a kissable deal when you purchase a Fun Factor lipstick red bean bag chair!